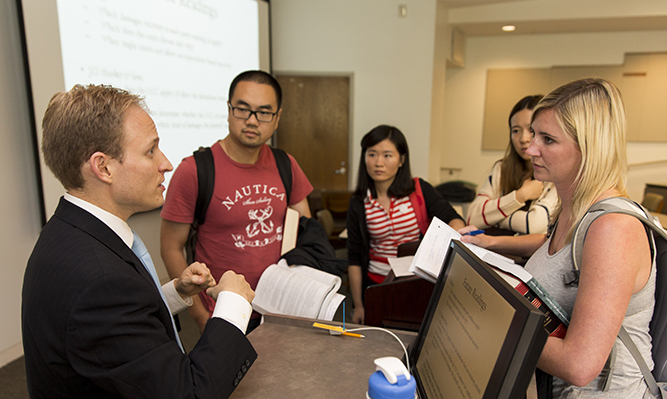 Our law school education is the ideal balance between cost and opportunity. Our tuition is among the lowest in the nation. 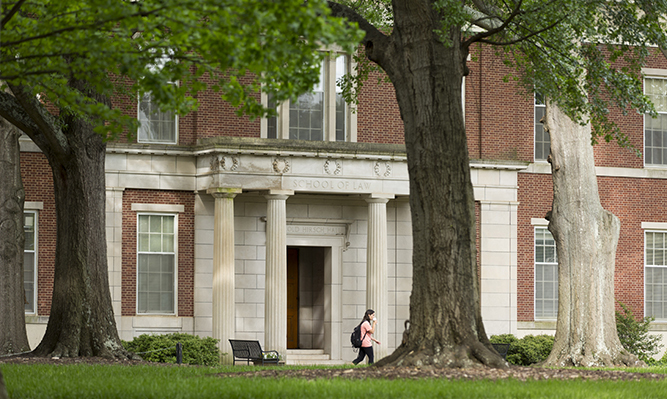 Over half of our students receive merit scholarships, and all enjoy the low cost of living in Athens. 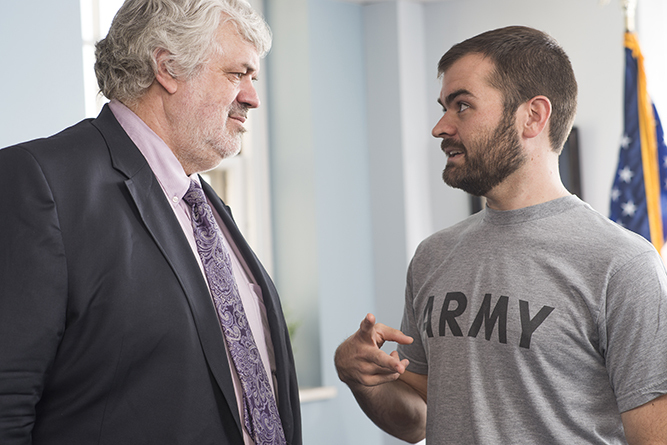 Students leave the School of Law with a wealth of opportunities and low debt. Our professors combine expertise with dedication. They draw on experience as U.S. Supreme Court clerks, trial and corporate attorneys and Fulbright scholars in the classroom. 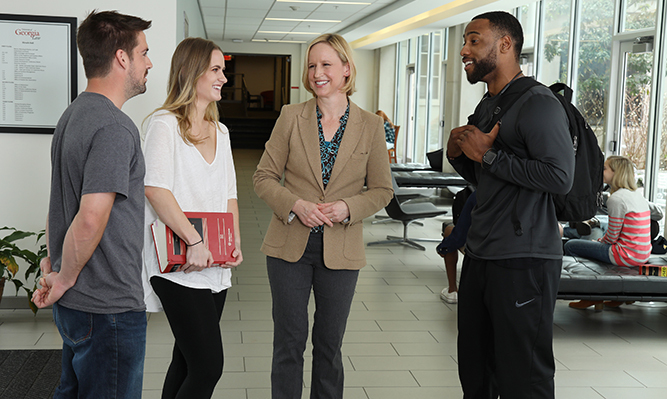 An open door policy is the norm; faculty members are always happy to answer questions and offer career advice to individual students. 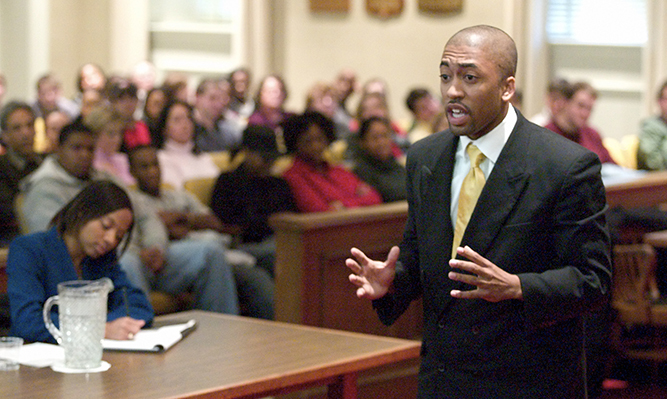 The University of Georgia School of Law is one of the most selective law schools in the nation. Our students have outstanding academic records and excellent LSAT scores. 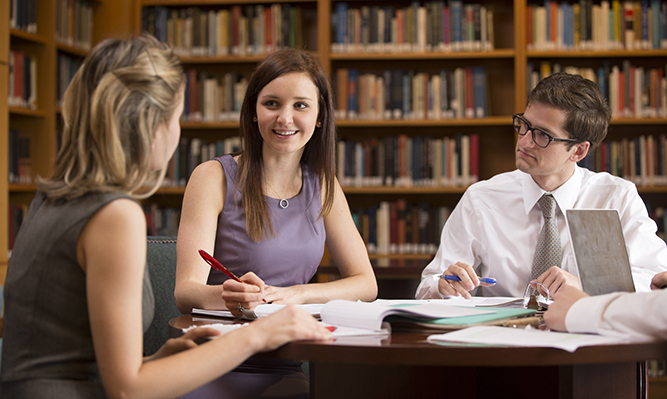 Our comprehensive and challenging curriculum prepares students for the practice of law. Students take required courses their first year, and then select from broad course offerings during their second and third years. 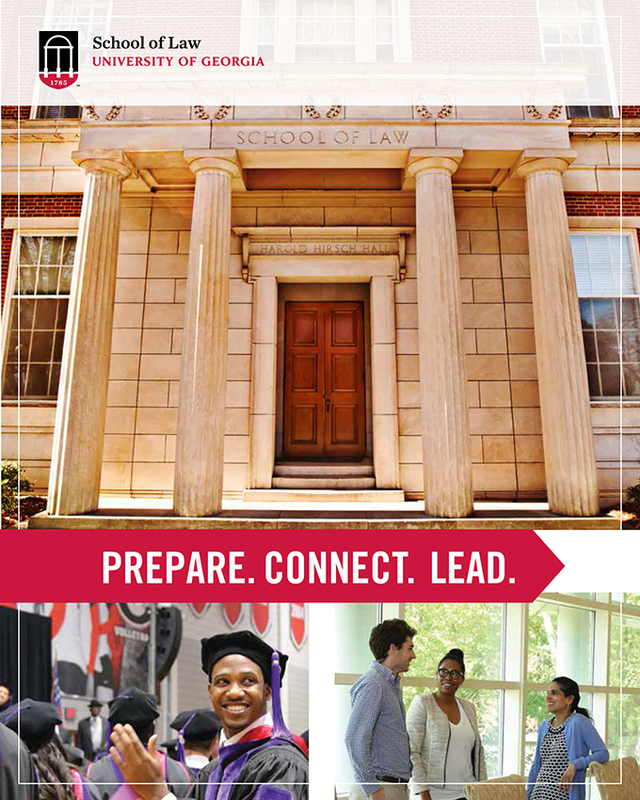 Our law school offers local, regional and international opportunities for hands-on experience and community service. 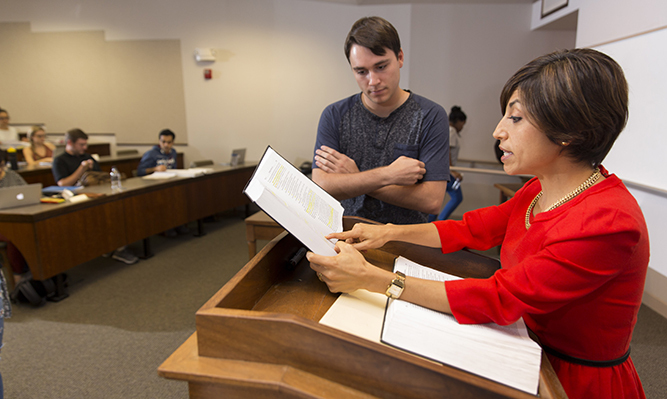 The School of Law's winning moot court and mock trial programs give students a chance to develop their legal skills in court proceedings that are often judged by the state and nation's leading attorneys, judges and justices. Among the top law schools for supplying clerks to the U.S. Supreme Court during the last decade, our law school has graduates living all over the country, working in private practice, public interest, academia, government and business. 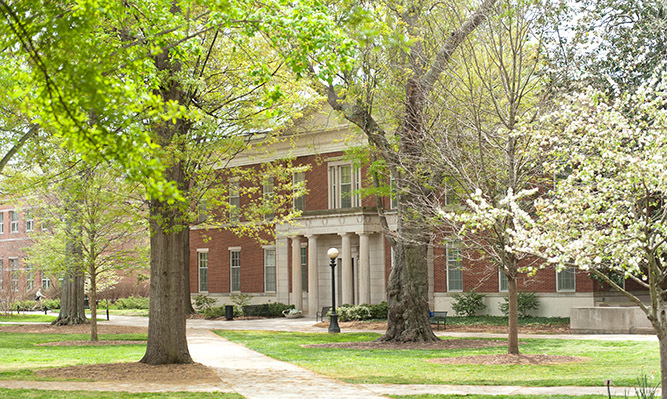 The University of Georgia School of Law's environment is supportive and cooperative. Athens is progressive and offers a low cost of living. Law students have ample opportunities to get involved on campus, polish their legal skills and build personal and professional relationships.